It’s safe to say that going into the cooler at our local wholesaler is probably one of our favorite things to do. Seriously…imagine a kid in a candy shop, and you get the idea. 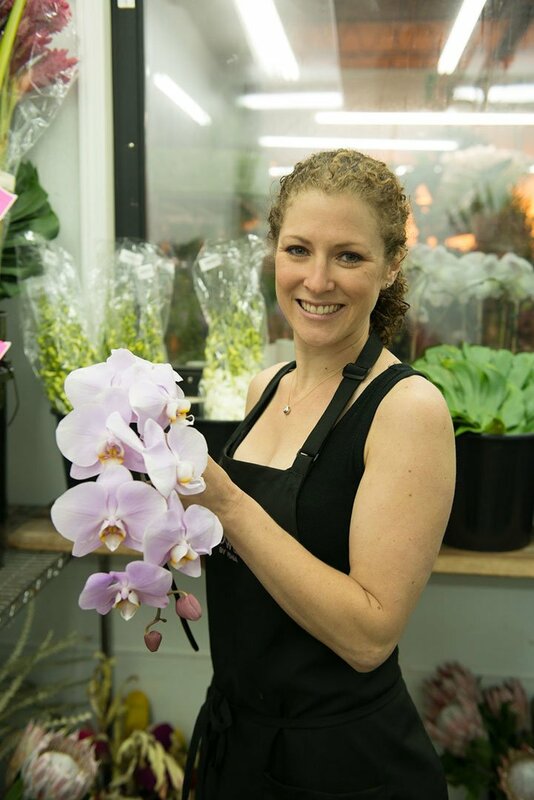 As a designer, I can piece together recipes for arrangements and plan the details in my head, but standing in the cooler surrounded by endless possibilities can really give you inspiration that makes those arrangements and ideas come to life. 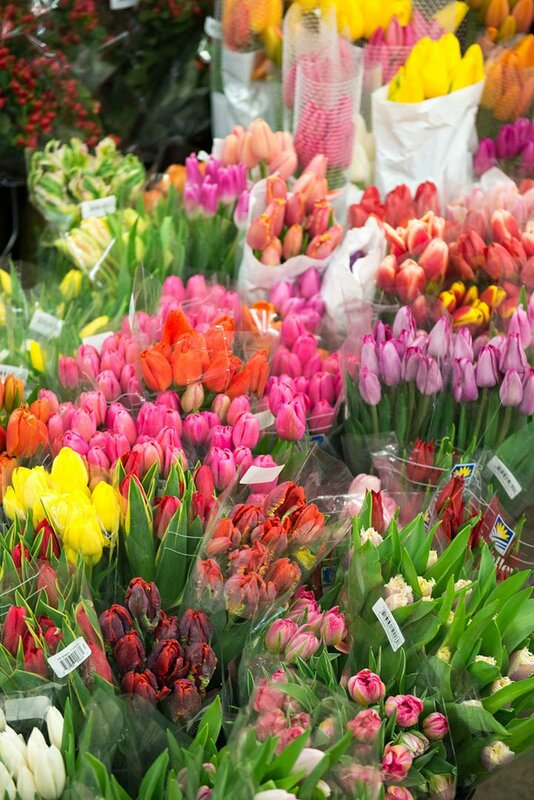 Each season brings different floral options and color schemes into the cooler, but we can’t lie, a cooler full of tulips might be one of our favorite sights. 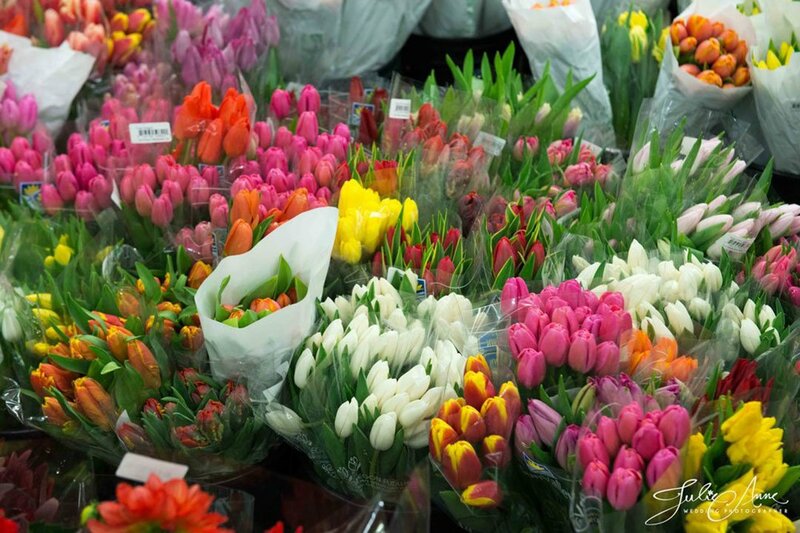 Here, in these pictures by the talented Julie Anne Photography, you can see our local happy place, Cut Flower Wholesale in Atlanta (and around the corner from our studio). 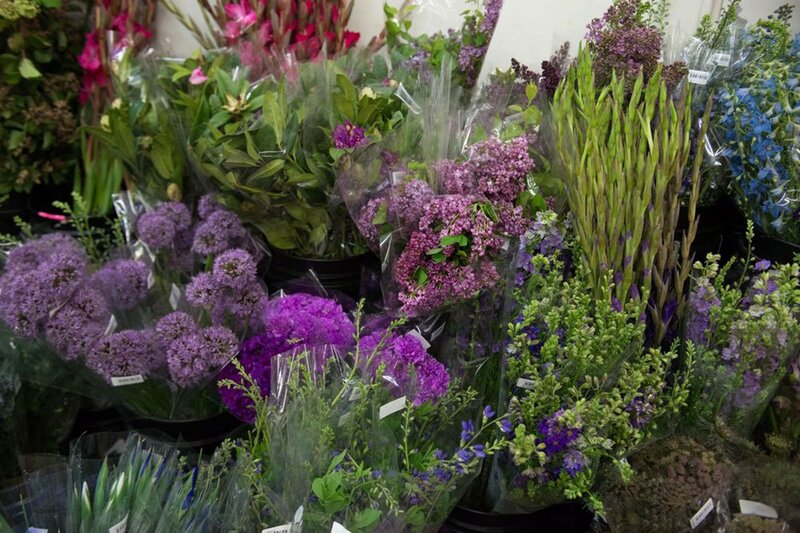 This was a day when the cooler was filled with some of our favorites including Lilac, TULIPS, flowering branches and lots of lots of color. These pictures give you a little glimpse of our local “candy shop” and our happy place! 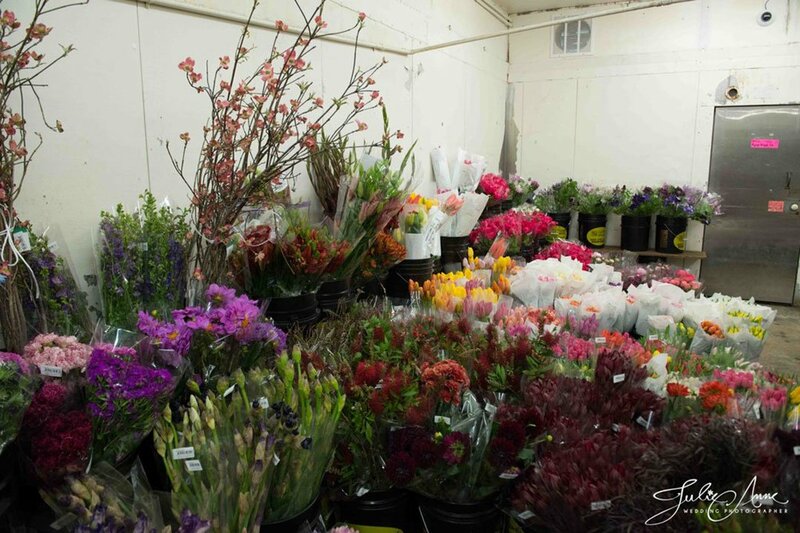 Take a peek inside Cut Flower’s cooler with us.